Deputy Chief of Mission, George Khelashvili delivers a welcome speech to the audience. 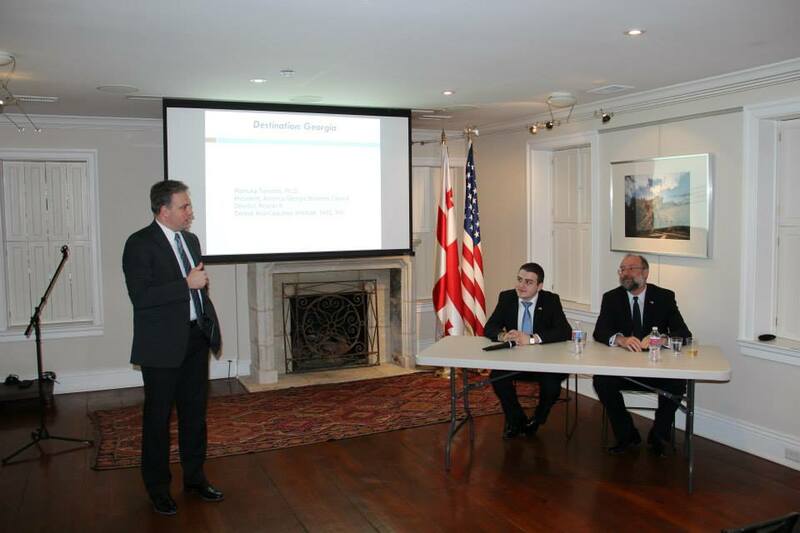 On March 19th, the Embassy of Georgia in Washington, DC hosted the event organized by Ioseb Jorjoliani, the Young Ambassador of Georgia to the United States and a student at the Washington and Jefferson College. The main aspiration of this event was to raise awareness on business climate and investments in Georgia among representatives of different organizations and students. Within the bounds of this event, Mamuka Tsereteli, Professor at Johns Hopkins SAIS and a Founder of America-Georgia Business Council, discussed the notion of business making and investing in Georgia. 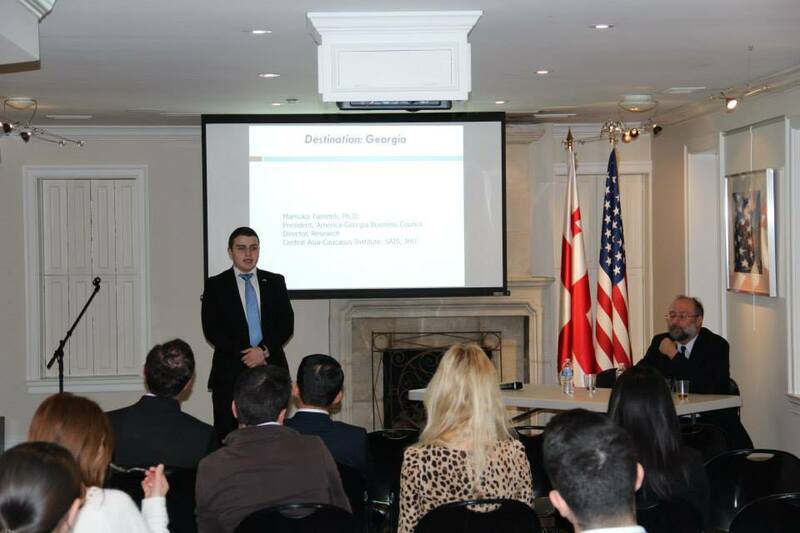 The Deputy Chief of Mission, George Khelashvili delivered a welcome speech to the eclectic audience at the event. Young Ambassador of Georgia, Ioseb Jorjoliani introduces a very special guest speaker, Professor Mamuka Tsereteli to the audience. 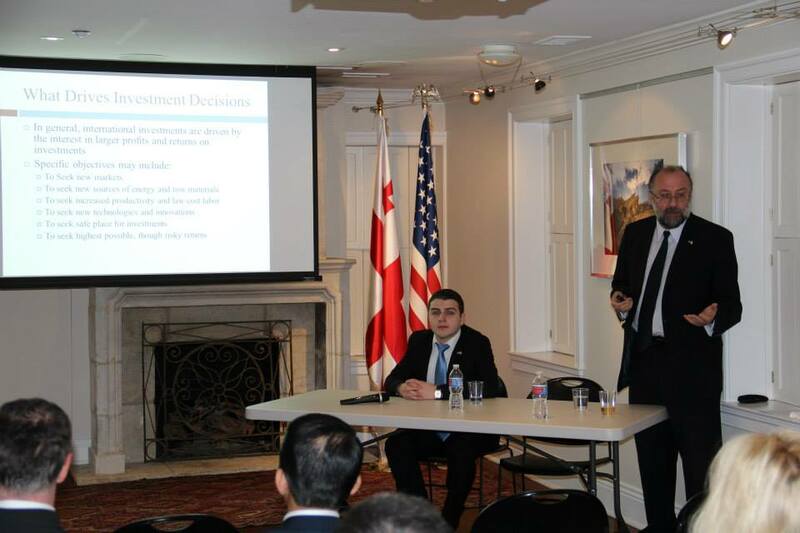 Mamuka Tsereteli, Professor at Johns Hopkins SAIS explains the motives of investing in Georgia. 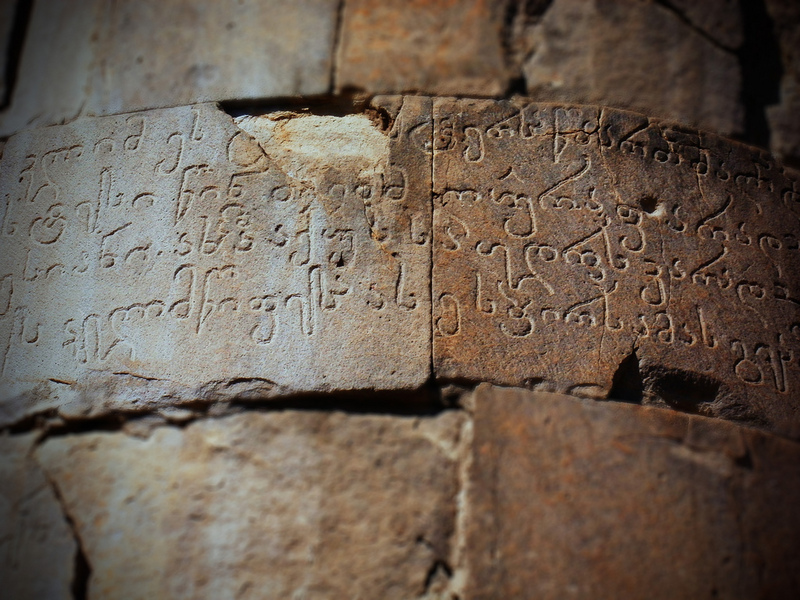 The ancient Georgian alphabet has been granted the national status of cultural heritage. Georgian alphabet is described as one of the most beautiful and unique scripts in the world. There are three types of Georgian scripts known at this current moment. The first scripts are used in the writings of the Georgian Orthodox Church both in lower and upper case letters, called Khutsuri, which means priests’ alphabet. Second type of Georgian scripts is . Asomtavruli that is only written in capitals. Mostly widespread and used in modern Georgian language is Mkhedruli, the cursive script. In addition to the national status of cultural heritage, the Georgian alphabet has been named among the top five most beautiful alphabets in the world by international travel website, Matador Network. Georgians are proud of their unique writing system, which comprises of 33 characters. It is the only alphabet in the world that is pronounced exactly the same way it is written. In addition to that all letters are unicameral; they make no distinction between upper and lower case. Some scholars believe that the Georgian alphabet was created in the 4th Century AD, or at the latest in the early 5th Century. 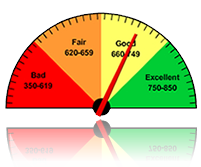 To be considered as a reliable borrower in the United States, one must have a good credit score. Credit score defines one’s creditworthiness; when it comes to home mortgages, student loans, car purchase payments, credit score plays a vital role. Having a credit history and a good credit score is also helpful for a young student, who wants to rent an apartment, buy a car, buy a new computer or simply build up a credit history for future deals. Among those are international students; to be eligible to apply for the credit card as an international student, one must fulfill certain requirements. First one must have a Social Security number. This number can be obtained if you are legally employed in the United States; for example for international students it’s usually a campus job. Second is the address in the United States, usually it’s the address of the school; for those who live outside the campus the address will be the place where they reside. Third, a certain amount of income is required to apply for a credit card, 4 000 -10 000 a year is an acceptable amount of income for a student. Fourth one must have an US bank account; students usually have checking accounts to deposit cash checks or generally use it for debit purposes. After fulfilling these four requirements one is eligible to apply for a credit card. One must remember that getting a credit card is similar to borrowing money from a bank: it eventually must be returned; however, instead of borrowing a certain amount at once, one can use a credit card as a payment tool on demand. After you apply for a credit card you will become an applicant. If you’ll get approved you will get a credit card mailed to you. 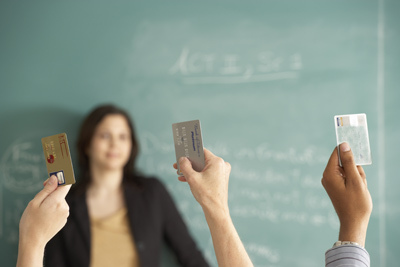 Some credit card companies have student specific credit cards. Usually, those companies give out a low starting limits to the students and increase the limit from time to time depending on the payment history of a costumer. This is when a student needs to be careful, at first it looks like a free money; however, in a long term one ends up paying more than one actually spent. Usually the amount of money available for students with no credit history when they get their first credit card is around 500 to 800 dollars. When applying for a credit card one must take a look at the APR, annual percentage rate; that is the amount of the interest in percent that a costumer will own on top of the remaining balance on his or her credit card account. Some credit card companies offer their clients APR free service for certain amount of time (usually when they first become members), meaning that they will not charge costumers any interest for the time they agreed on. However, after the time passes they will start to apply interest to one’s account. Usually in the US, APR varies from 13-25%. Maintaining a good credit score is vital for the credit history in the United States. As mentioned above, people with a high credit score are more likely to borrow money or rent an apartment than those with lower credit scores. There are several different forms of evaluating one’s credit score. One of the major ones is FICO credit score; it ranges from 300 to 850, closer you are to 850, better your credit score is. FICO credit score depends on several different factors. Major factors are: Payment history and the amount one owes. The less important but significant factors are: length of the credit history, if the new credit is opened and what types of credit one has. For maintaining a good credit score one should take in consideration two major categories, payment history and the amount that one actually owes. Late payments negatively affect one’s credit score, therefore if you own a credit card you should be paying at least the minimum balance on time. Second most important is how much the debt is, big amount of debt for a long time significantly lowers one’s creditworthiness. Especially a student must watch how much one is spending and try not to “bite off more than one can chew”, because over time one will end up owing more than one can afford to pay and in conclusion one will end up having a bad reputation as a borrower. After reading this one might be concerned if he or she should get a credit card or not. The question is will it profit or hinder his or her reputation as a borrower? Taking something up is usually hard; however screwing up what you started is very easy. One must be careful of how he or she manages credit cards. In the end it all comes down to an individual person, but there are some fundamental tips how to keep credit more or less descent: Apply for only one card for the first time. Take your time to test yourself. Observe your abilities to handle your credit and then apply for another one if necessary. Evaluate yourself, think how often you are going to use your credit card, or how much you would spend. Set your own limits, forget about how much you actually have available on your credit line. That way it will be easier for you to pay off the balance. Students usually make a mistake and spend their allowance without analyzing the risks; they usually end up making partial payments, that lead paying way more than owed and negatively effects on the credit history. Credit cards are really useful for those who can manage them responsibly. 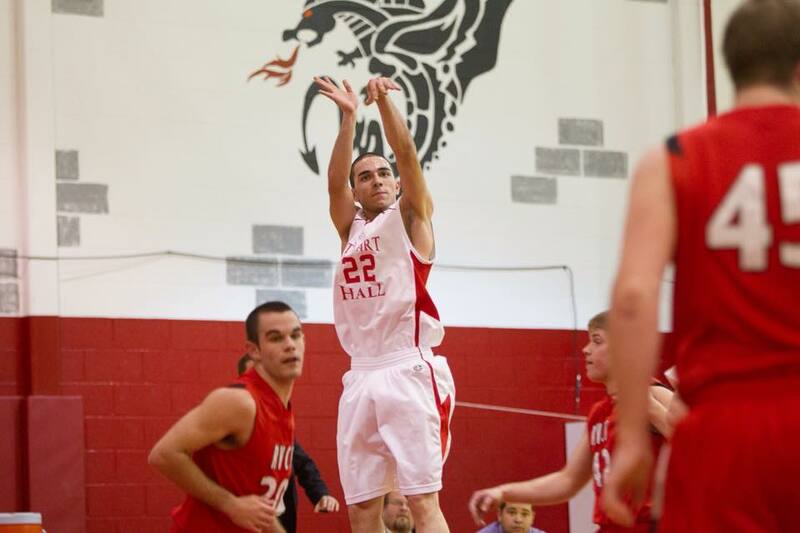 Giorgi Nadiradze is a freshman at Davidson Community College. Nadiradze has been playing basketball since the age of ten. He always dreamed of becoming a professional basketball player and as it seems his dream is coming true. 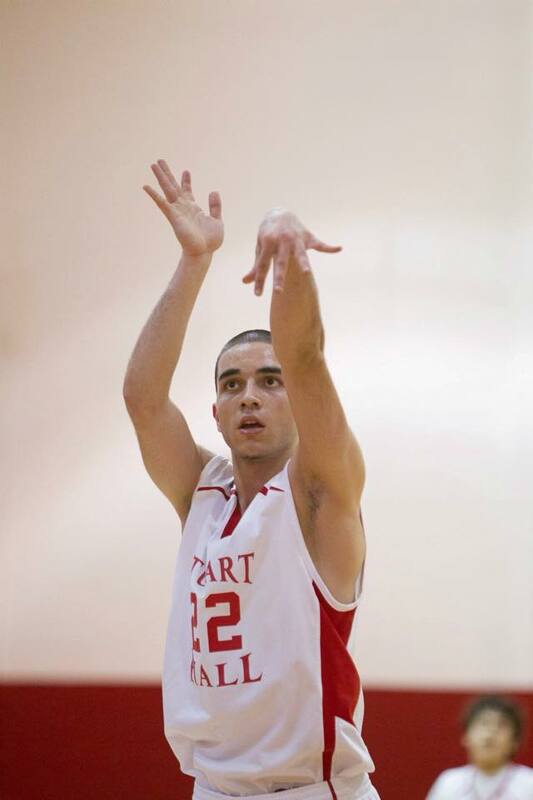 Besides playing basketball, Nadiradze studies Economics. He never loses faith and always shows huge commitment to his goals. “My aspiration is to get a great education, become a successful (hopefully the best) basketball player and make myself, my family, and friends proud.” said Nadiradze. Not a lot of students get a chance to enroll at the American institution and play in NCAA, which is America’s prestigious basketball league. It is indeed fascinating how a twenty year old Nadiradze managed to settle in the United States without much adversities. “At first it was hard to stay away from my family but I knew that I needed to sacrifice something. Now it is not hard to be away from home. Because of the tough schedule, I don’t even have time to worry about stuff like that. Another thing that grasped my attention at the first sight was seeing how different United States was from the inside. It is not the same as it seems on the TV. A lot of small towns, poor people, deserted places. I always envisioned US as a densely populated and active country.” commented Nadiradze about his first experiences in the States. Nadiradze came to the United States all alone when he was eighteen and had recently graduated from Stuart Hall High School in Staunton, Virginia. “Basically I ended up here because of my High School back in Tbilisi, Georgia. I went to Private High School “Logos”, where my principle Giorgi Chavleishvili suggested to continue my studies in the United States, and I realized that it would be perfect for both, my studies and my basketball career.” replied Nadiradze. Nadiradze’s plays point guard for his team. His position is much needed for the National Team of Georgia and he surely plans to play for the National Team if he gets a chance. “Georgian basketball is on the rise, it only makes me happy and I want to be the part of Georgian basketball to take over the basketball world.” mentioned Nadiradze. Nadiradze’s favorite players are Nate Robinson and Kobe Bryant. He wishes that one day he will be as esteemed as his favorite players, however he is never satisfied with the work he has done, he always strives for more. “I believe and would suggest to all the future students in the US that diligent work and wise time management surely pays off! So be meticulous in what you are striving for and never let success get to your head and never let failure get to your heart.” suggested Nadiradze. One day when I was browsing in the Internet, I came up with this cinema website in Montgomery County, Maryland. This theater is called AFI Silver theater and is for dedicated artists, educators, and audiences of the world. The cinema is showing movies from all around the world. What drew my attention was that they are currently playing Georgian movies and have planned different event around topic “Discovering Georgian Cinema”. They play Georgian movies from February 7th to April 14th on selected dates. Admission for the most screenings are free and are followed by events like Q and A with a director of a movie and also Georgian wine tasting. There is a link for those interested in seeing these movies. This events give film lovers an unimaginable possibility to see Georgian movies, rarely shown in North America. Eric Asimov, an American wine critic and food critic for The New York Times published an article- “top 20 wines worth the search under $20“. 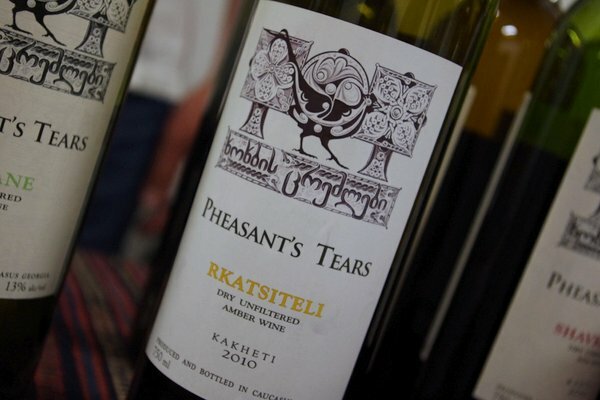 Even though Georgian wine is not (yet) as extolled in the United States as Italian or French wines, Georgian dry-white “Rkatsiteli” still hit the list of top 20. The author selected the wines that are not easy to purchase in regular liquor stores but it is definitely worth going beyond these mundane places and discovering the wines that represent different cultures. Along with Rkatsiteli the list comprised of Italian wine Malvasia, French- Beaujolais Nouveau, German Muskateller and sixteen other tasty wines. The Estonian-Georgian movie, “Tangerines” (“Mandarinebi” in Georgian), has been nominated for an Oscar in the Best Foreign Language Film category for the 87th Academy Awards. 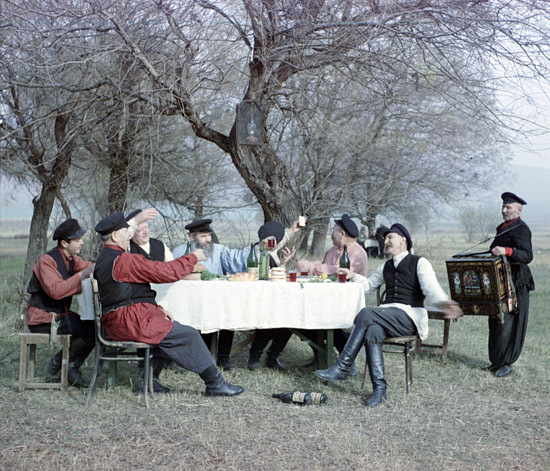 The movie takes place in 1992 during the war in Abkhazia, Georgia in a village, which is mostly inhabited by Estonians. The main protagonists have fled from war; they are injured fighters from two opposite sides of the struggle and happen to all be staying in the same house of an Estonian man. The main characters are played by Georgian actors Giorgi Nakashidze and Mikhail Meskhi and Estonian actors Lembit Ulfsak and Elmo Nuganen. The language of the movie is mostly Russian with Estonian and Georgian shortcuts. The film was produced by a Georgian production company Cinema 24 and an Estonian film production company Allfilm . The film was directed by a Georgian director Zaza Urushadze. The movie was filmed in the region of Guria in Georgia. It has been nineteen years since a Georgian movie” A Chef in Love” was nominated for an Oscar in the Best Foreign Language Film category. Georgia – Why and How Is This Country Unique? Many Abkhazians Say : Abkhazia is Georgia!